So now you might be scratching your heading thinking "I have heard of intellectual property, but I'm not entirely sure what it encompasses". Let me enlighten you! The first, and far most influential and controversial topic of them all in today's society. 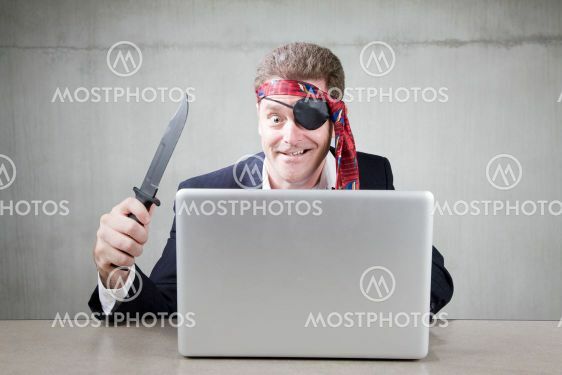 Internet piracy and its alleged effects are discussed almost on a weekly basis in the news, and as technology evolves how copyright grows with it is an interesting sight to behold. Remember when cassettes were killing the music industry? No? Well you just made me feel incredibly old. Whether it is 8 tracks or torrents, what's protected is still the same; the artistic output of an individual. It deals with a wide variety of things. That song you wrote and sang on the train? Covered. That "amazing" joke you came up with? Protected. That book you've been writing for years and 'totally will finish and publish soon'? Safe. As long as it's tangible (i.e. in a physical or real form, even electronic), and it's original, it'll be covered under copyright. You've probably seen the ™ or ® signs next to slogans, logos etc? That is what trademarks cover. Essentially what it is is the protection of the reputation of something, established through activity and popularity, also called 'good will'. Are all slogans or logos covered under trademarks? No. It depends heavily on circumstances, and sometimes, intention as well. Brands like Apple and Coca-Cola have invested a lot of money on marketing and selling their brand, and rightfully seek for it to be protected, and that is what trade marks do. Now this is a topic which cannot be easily explained, especially in practice. What patents protect is innovation - something that takes an inventive step to either build on prior technology, or to create something completely new. This topic requires in depth knowledge as to the inner workings of medicine, engineering or what ever subject matter any given patent deal with. Patents award a monopoly for that innovation for a certain period, but for a price; you have to provide detailed instructions as to how the thing is made, so once the patent expires, it is free to be used, built upon etc. This is best showcased by generic medicines, which have been under patent but have expired. Other pharmaceutical companies can then use the formula to make their own and freely sell it (Cialis via email anyone?). Patents require more evidence and have stricter requirements to attain, but offer better and stronger protection than other forms of IP. The last topic is one which protects the overall look of something, and possibly its separate components. Largely relevant in the clothing industry, but can protect a variety of things. 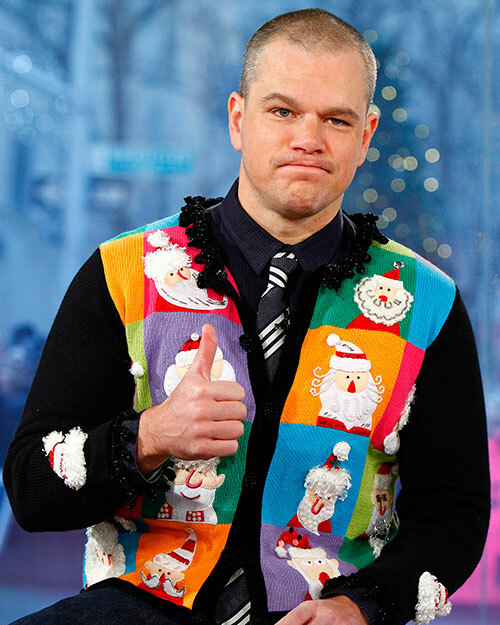 That sweater grandma knit you last Christmas is probably ok, don't you worry. The topic I'm the least familiar with, but will endeavor to touch upon as much as possible. That should give you a nice overall view of the areas dealt with in IP law. Albeit a very simplified overview, brevity is beauty isn't it? Specific cases will address specific issues within the topics, and will offer a better view into them when dealt with, but if one or more of them strike a cord with you, please do go ahead and read more about them.